Franco Corsico was a driving force in Torino's transformation from industrial capitol to green city. Recently I had the opportunity to sit down with Franco Corsico, who many consider to be the architect of Torino’s successful regional plan. 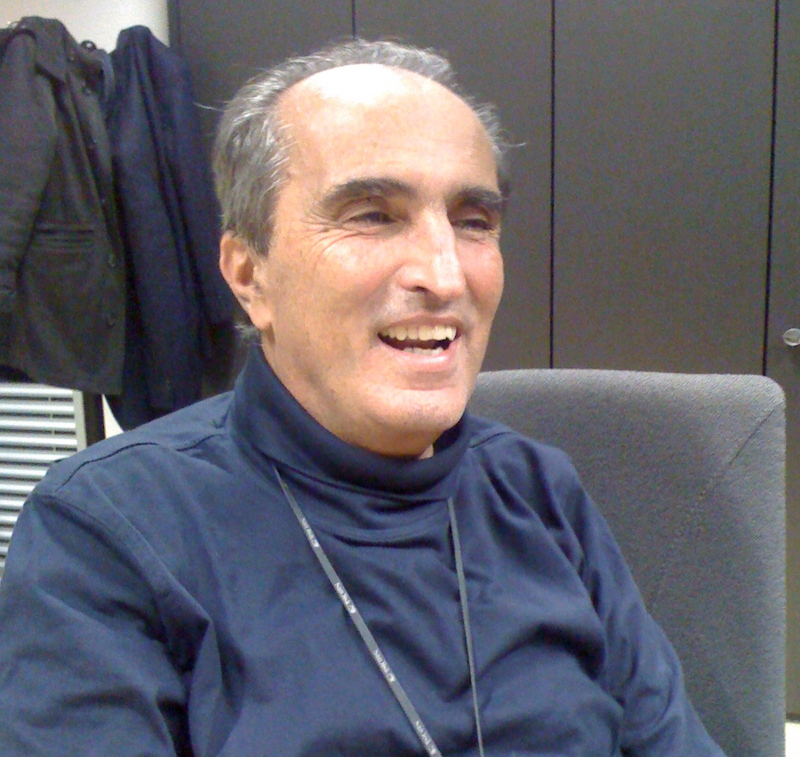 Corsico is a professor of urban planning at Politechnico di Torino and he served as deputy mayor in charge of planning under Valentino Castellani. Corsico’s time in public office came at an historic time in Torino and Italy, following a wave of political scandal and corruption in the early 1990s that toppled the traditional political party structure in Torino and many other Italian cities and allowed, for the very first time, the direct election of mayors. Corsico’s boss Castellani was thus the first directly-elected mayor of Torino and, as a university professor himself, was unaffiliated with the political elite. His administration marked a turning point in the civic life of Torino, and the appointment of respected, non-political figures like Franco Corsico added to the Administration’s credibility. * the Urban Masterplan – A mandatory document, similar to the General Plan which outlines the land use and transportation policy for the city. When Corsico became deputy mayor, the Urban Masterplan was 35 years old and highly auto-centric and favorable of industry. He oversaw the update of the Masterplan with a new focus on revitalization of older neighborhoods, integration with the surrounding region, and expanding transit, pedestrian zones and bicycle infrastructure. * the Strategic Plan for Torino and Regione Piemonte – A new, collaborative, voluntary document that outlined a vision for the region’s future, including transportation, land use, economy, social integration and regional collaboration. Very similar to our SCS, but Torino did it without any mandates or incentives. The plan is implemented by a hodge-podge of players, including municipalities, transport agencies and NGOs. * Neighborhoods Unit – a plan and, later, a governmental unit to oversee the regeneration of the city’s most disadvantaged neighborhoods. Created the first interdepartmental task force to deal with wide-ranging problems in urban neighborhoods and a bottom-up process to engage residents in developing regeneration plans. When I read of Torino’s Neighborhood Units, Portland’s EcoDistricts or England’s Home Zones, I wonder if there isn’t a need to define something like that in CA state law to spur local change. You should get to the (new ) governor and or/president. or whoever is in charge, with these recommendations. This is so informative. Interesting post April. Again we get to the idea of looking at the bigger picture vs. only one element like price. As I read the book Mike M. recommended to me, “The Age of the Unthinkable” I am stuck more and more with the prevalence of single mode thinking as a driver in many bad decisions we have made in the past. Regional collaboration around a master plan helps to move away from that single mode thinking.